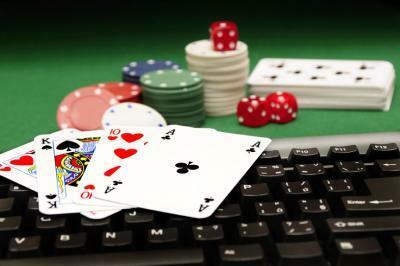 Bridge Magazine and Crain's Detroit Business writer Lindsay VanHulle's story on the online state lottery games sparking a feud with tribal casino operators can be found here. VanHulle joined us on Stateside today. VanHulle discusses Michigan Lottery's move to online games and the growing rift with American Indian tribe-owned casinos on Stateside with Cynthia Canty. 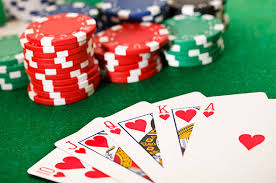 Emergency rules that allow charities to contract with private companies to hold fundraising poker games expire in July. State Senator Rick Jones, R-Grand Ledge, says bills he and State Representative Tom Barrett, R-Potterville, introduced would make those rules permanent. "These are the local Lions, school groups, veterans groups, police and fire groups," says Jones, "and they badly need this charity money." Charities split the proceeds with the companies that operate the games. 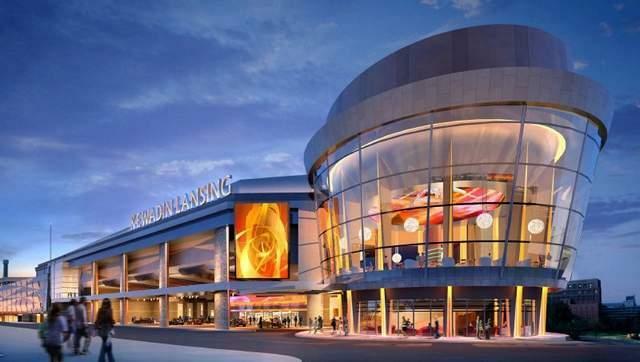 An Upper Peninsula Indian tribe has taken a major step toward building a casino in Lansing. The Sault Ste. Marie Tribe of Chippewa Indians Tuesday formally asked the U.S. Department of the Interior to take land surrounding Lansing’s downtown convention center into trust. 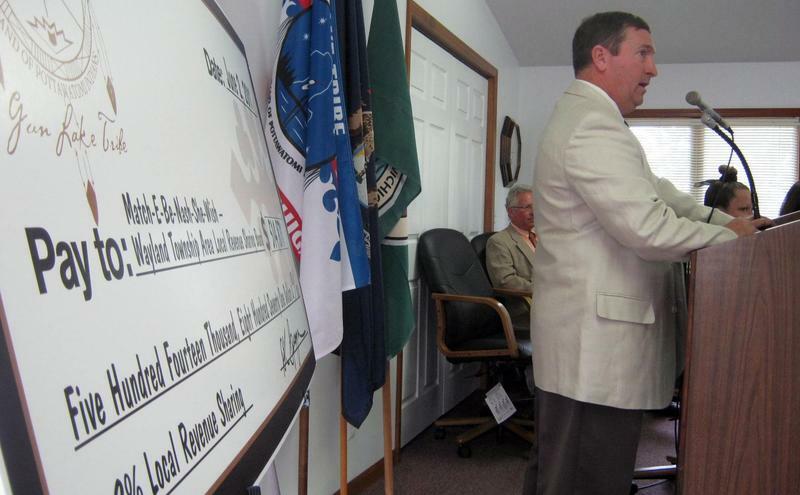 The tribe bought the land for a $245 million casino. But before the casino can be built, the federal government must first take the land into trust. Tribal officials say the Interior Department could act on the request in a few weeks.